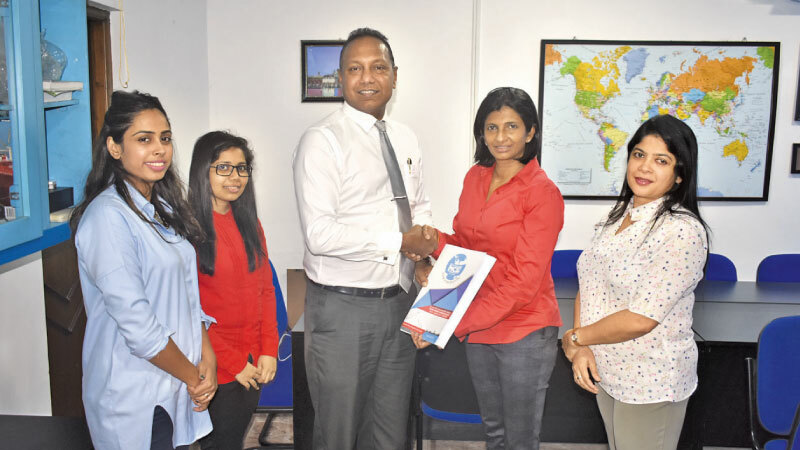 The National Chamber of Exporters of Sri Lanka (NCE) which is the only Private sector Chamber that exclusively serves Sri Lankan exporters, entered into a Collaborative Agreement with Great Place Research and Consultancy (Pvt.) Limited (GPRC) in January 2019. ‘GPRC’ is engaged as pioneers of a Social Movement, to encourage all those who wish to create their own ‘Great Work Places.’ This Consultancy Firm believes that change could be best achieved by encouraging organizations to aspire to become their best, rather than demanding that they fix what is wrong. By focusing on the examples set by Great Work Places around the world, the good news is spread that any company anywhere could follow in their footsteps. GPRC believes that every company could be a Great Work Place. In this context, GPRC exists to make that happen, by endeavouring to help organizations to transform their cultures. In terms of its Mission, GPRC believes in changing the quality or work for all employees throughout the world. Under the partnership with the Chamber, GPRC has been appointed as its ‘Strategic Event Partner.’ Accordingly, GPRC would be provided the opportunity to popularize its services among the member companies of the Chamber and among exporter community in general, under a package of benefits GPRC could avail as a sponsor of specific activities of the Chamber.